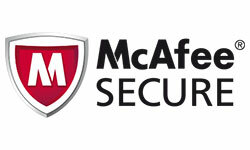 Memory Forensics is the analysis of the memory image taken from the running computer. In this article, we will learn how to use Memory Forensic Toolkits such as Volatility to analyze the memory artifacts with practical real life forensics scenario. Memory forensics can help in extracting forensics artifacts from a computer's memory like running process, network connections, loaded modules etc etc. 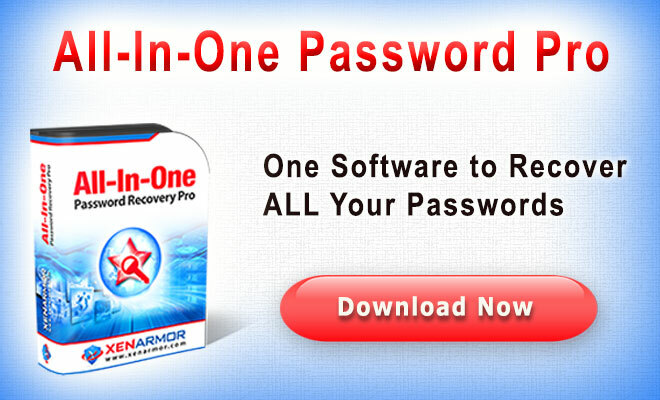 It can also help in unpacking, rootkit detection and reverse engineering. on the virtual machine, acquiring the memory image is easy, you can do it by suspending the VM and grabbing the ".vmem" file. 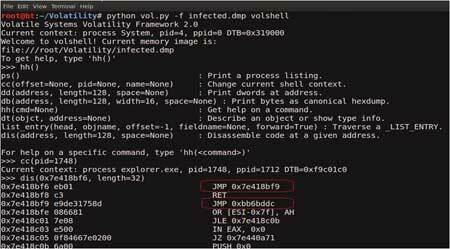 Volatility is an advanced memory forensic framework written in python. 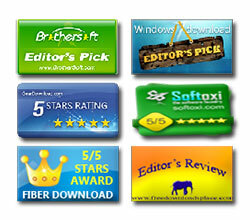 It can be installed on multiple operating systems (Windows, Linux, Mac OS X), Installation details of volatility can be found here. 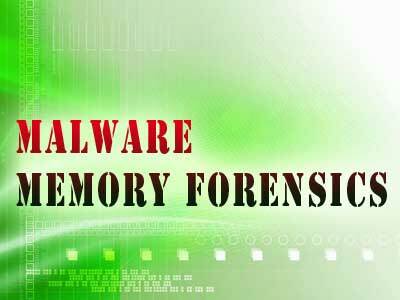 In order to understand memory forensics and the steps involved. I have created a scenario, our analysis and flow will be based on the below scenario. 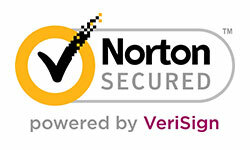 To start with, acquire the memory image from 192.168.1.100, using memory acquistion tools. 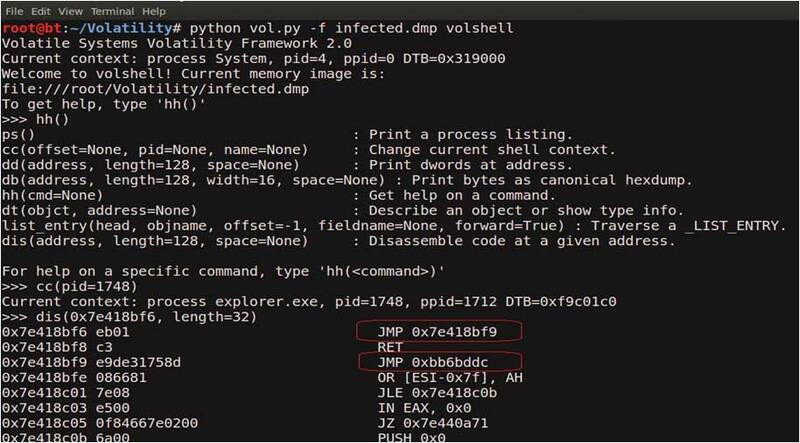 for the sake of demo, the memory dump file is named as "infected.dmp". 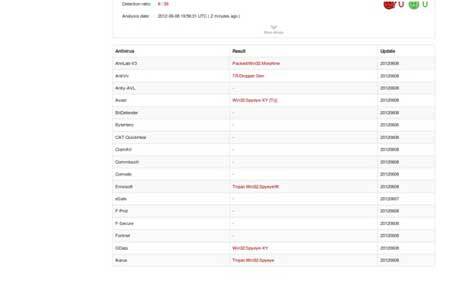 We know from the security device alert that the host was making an http connection to 208.91.197.54. so lets look at the network connections. 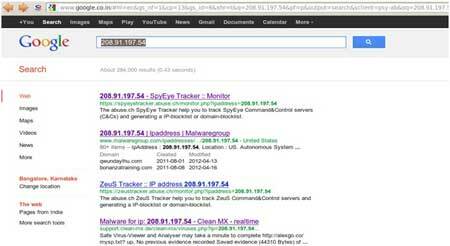 Google search shows this ip 208.91.197.54 to be associated with malware, probably "SpyEye", we need to confirm that yet. Step 3: Who is Pid 1748? 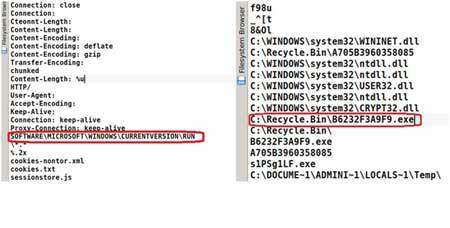 Now that we know explorer.exe (which is an operating system process) was making connections to the malicious ip, there is a possibility that explorer.exe is infected. 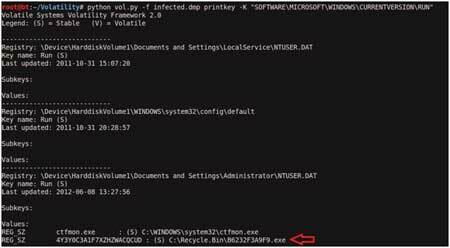 Submission to VirusTotal, confirms the dumped executable as component of "SpyEye"
Step 10: Can we get more info? 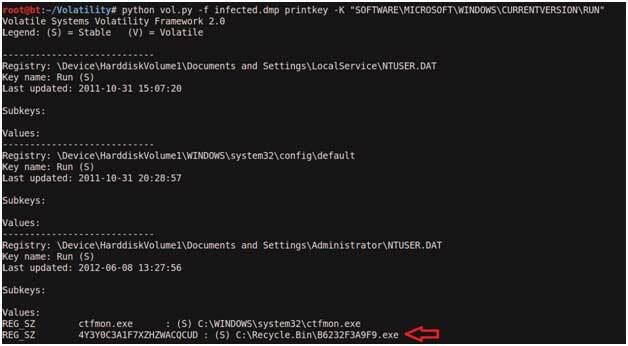 Strings extracted from the dumped executable, show reference to interesting artifacts (executable and the registry key), it also shows the path to the suspicious executable B6232F3A9F9.exe. 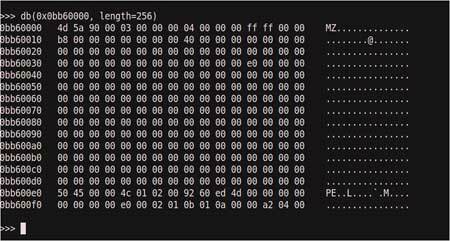 Now that we know the path to the suspicious executable, lets find it on the infected machine. 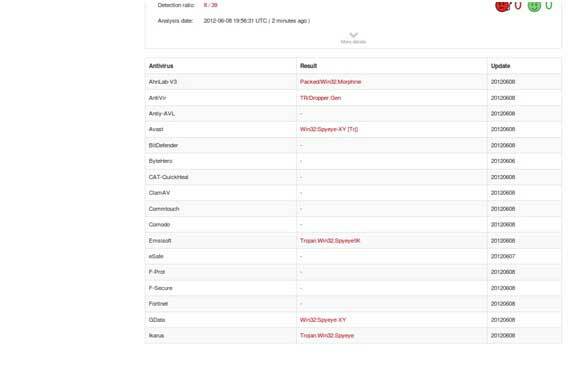 Finding malicious sample from infected host and virustotal submission confirms SpyEye infection. Memory forensics is a powerful technique and with a tool like Volatility it is possible to find and extract the forensic artifacts from the memory which helps in incident response, malware analysis and reverse engineering.